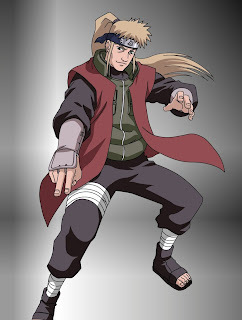 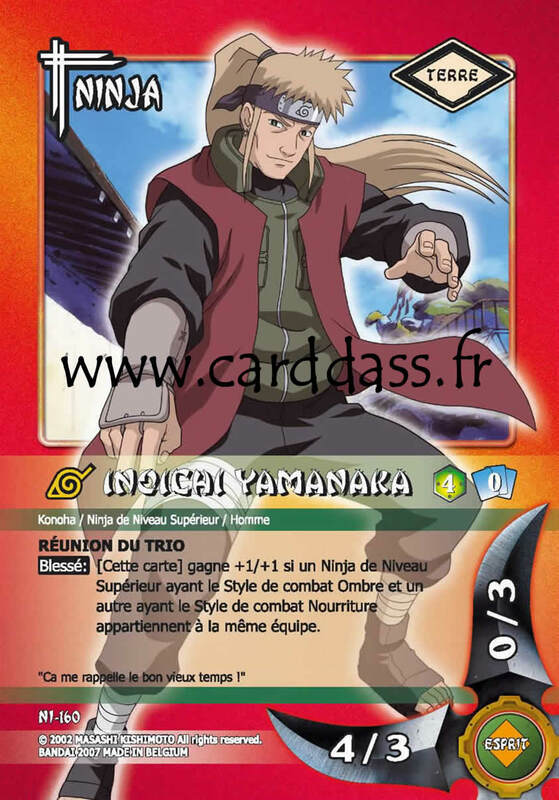 Inoichi Yamanaka (山中いのいち, Yamanaka Inoichi) is a Jōnin from Konohagakure, and, alongside Shikaku Nara and Chōza Akimichi, is a part of the first Ino-Shika-Chō trio, as well as the father of Ino Yamanaka. 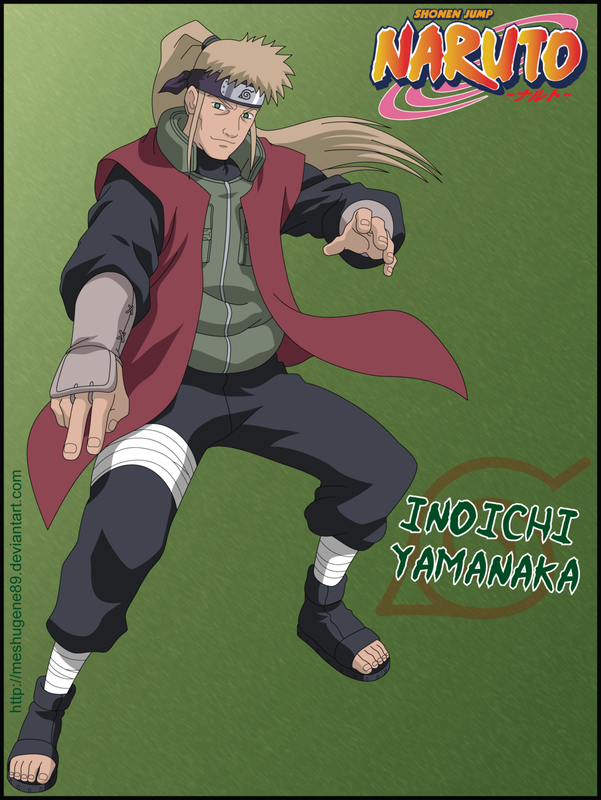 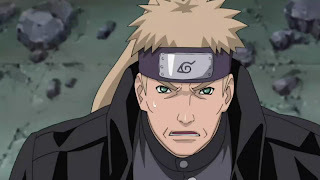 He runs his family's flower shop, and is a member of the Konoha Interrogation Unit. He was also made Captain of the Intelligence Division of the Allied Shinobi Forces.